Jawaharlal Nehru Technological University Hyderabad (JNTUH) is going to release TS EAMCET II Medical Admit Cards 2016 today i.e; 1st July 2016. 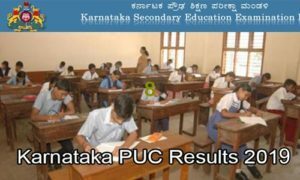 All the candidates who had applied for the medical entrance examination can download admit card from the direct link provided below. The examination is scheduled on 9th July 2016. 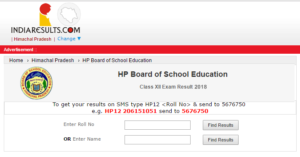 Without admit card candidate is not allowed to write the examination. MBBS and BDS admission in Telangana State is previously supposed to be offered by TS EAMCET 2016, but due to various ordinances by court for NEET the EAMCET 2016 is deferred. Students can now get the Telangana EAMCET 2 Admit Cards here. Engineering Agricultural and Medical Common Entrance Test, commonly called as EAMCET, is an entrance examination required for admission to some engineering and medical colleges in the state of Andhra Pradesh. Many other colleges offering graduation courses like BDS, B.Pharm., BSc., Pharm.D., B.E, B. Tech, etc. require qualification in this exam. 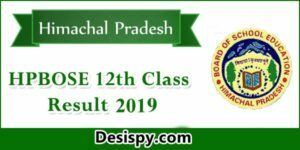 The Telangana EAMCET is a yearly examination taken by a large number of engineering and medical aspirants in Telangana which is conducted by JNTUH. 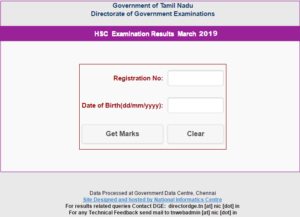 This year JNTUH is going to conduct Telangana EAMCET 2 Medical exam and the candidates who had applied can download admit card from the official website. Jawaharlal Nehru Technological University Hyderabad (JNTUH) is scheduled to conduct TS EAMCET II examination on 9th July 2016. A huge number of candidates who are looking for the admissions into MBBS & BDS course applied for the TS EAMCET 2 examination. 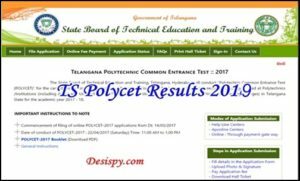 Candidates who had applied can download the TS EAMCET 2 Admit Card 2016 from the direct link provided below from 1st July 2016 as it is the important document to carry for the examination and contains details regarding exam venue, roll number etc. 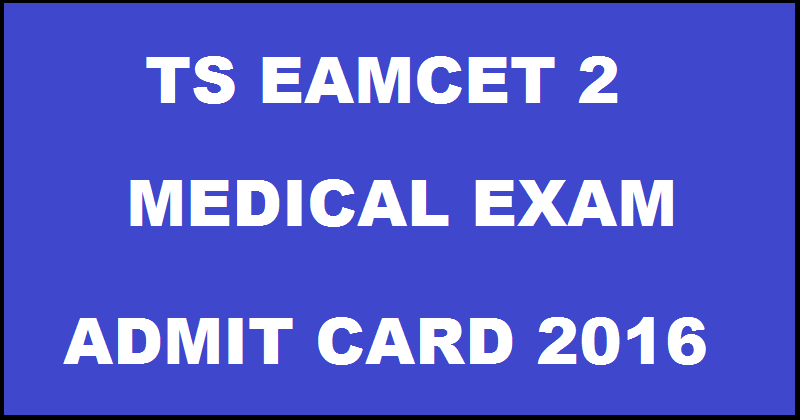 How to Download TS EAMCET II Medical Admit Card 2016? Click on TS EAMCET II 2016 Admit Card. Stay tuned to this website. We will update TS EAMCET Medical Exam answer key, results here. Press CTRL+D to bookmark this page for easy navigation.